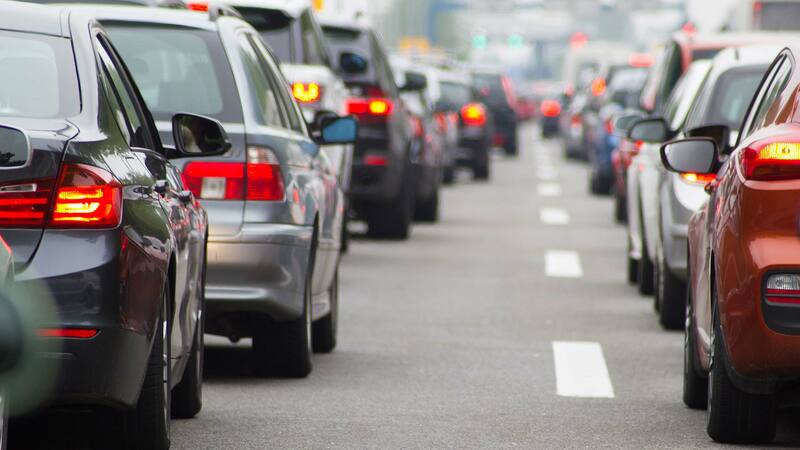 On average in 2018, each of us travelled 0.6 percent slower (59mph) when driving compared to 2017. Each of us was also delayed by 9.4 seconds per vehicle, per mile, versus speed limits – a 3.9 percent increase in delay from the year before. Overall, we went slower and were delayed for longer on Britain’s major roads in 2018. 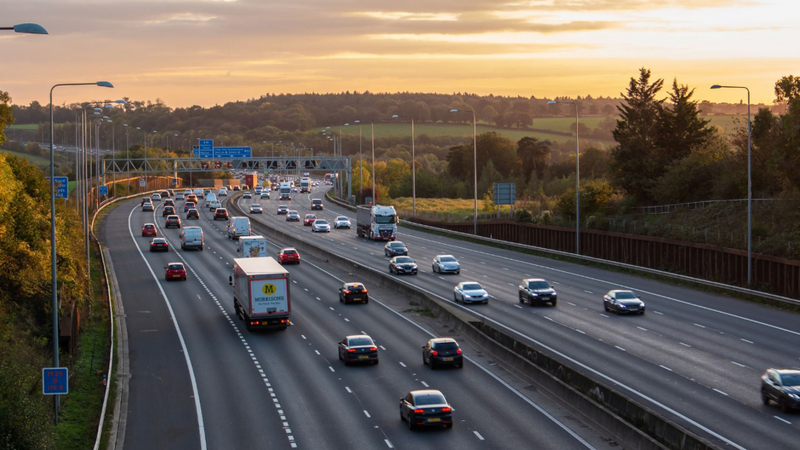 The above figures pertain to the Strategic Road Network which is Britain’s 4,300-mile network of motorways, trunk roads and the most significant A-roads, as managed by Highways England. These make up just two percent of roads in the UK, but carry a third of traffic. What were the figures for less significant A-roads, then? Well, delays have increased on local authority-managed A-roads too, up 0.8 percent per driver per mile to 47.3 seconds compared to a free-flowing standard. On average, we travelled at 24.9mph (on 60mph-limit roads) which is a 1.3 percent decrease in speed compared with 2017. Why were drivers even more delayed in 2018? You could put it down to the major beating the road network took from the cold snap around this time last year. Likewise, updates to our motorways are ongoing, with ‘smart motorway’ installations the bane of many drivers’ commutes. The rising cost of public transport could have forced more commuters onto the road, too. All we know is we’re going slower and are more held-up than ever. 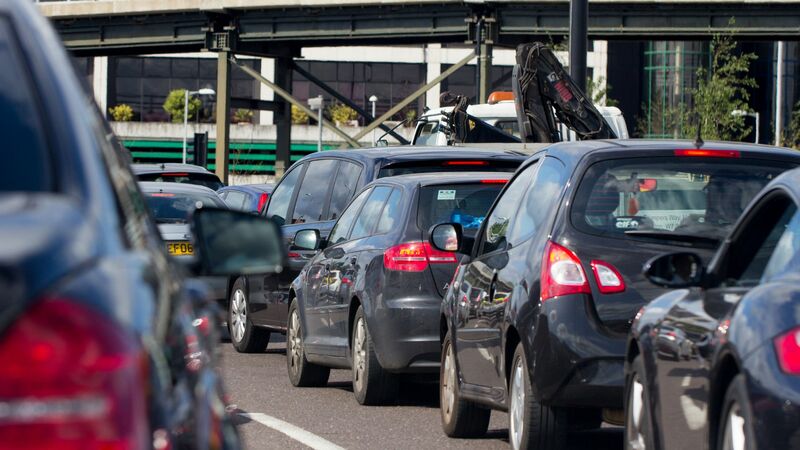 “More congestion means more wasted time and money, which is clearly bad news for drivers, but it may be a case of short-term pain for long term gain,” commented Nicholas Lyes, head of roads policy at the RAC.